To Americans, the allure of our beautiful continent occasionally gets snubbed in favor of more exotic destinations. This is certainly something we, too, have been guilty of. However, anyone who has traveled to places such as the Grand Tetons, Montreal, Montana, Chicago, Charleston, Austin, Las Vegas, Big Sur, North Carolina, Oregon, New England, Florida and New York City knows that North America is the ultimate playground for travelers of all ages and interests. It is the quintessential ‘best of both worlds,’ with its abundance of outdoor adventure, legendary highways and breathtaking panoramas juxtaposed with cities that never sleep and some of the finest museums, music venues and theatres in the world. The United States and Canada rivals any trendier destination. Our love affair with the states began with New York City, and has also expanded across the country to Napa and Sonoma Valleys, where we’ve befriended several private winery owners. 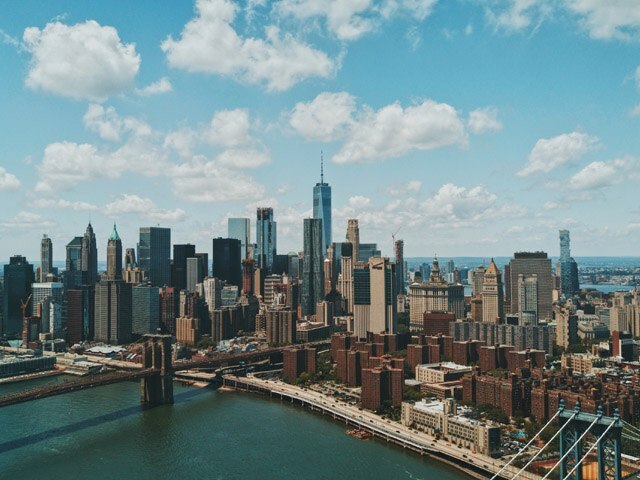 Undeniably the cultural capital of America, New York City is the quintessential melting pot. Diverse in almost every aspect, from its multi-industry economy and vast representation of ethnicities and races, to its wide-ranging arts and entertainment offerings, along with globally inspired fashion and food, compelling balance of historic and contemporary architecture, and also multi-generational residents, NYC is where the world meets. Even more, to never experience its kinetic energy and 24-hour lifestyle is a true loss to curious travelers. Whether you’ve never been or are a frequent visitor, there is always something new to discover. Discover elite, privately owned vineyards that are rarely open to the public. Wander through vines and barrels. Then, simultaneously learn all the facets of winemaking directly from some of the region’s most highly acclaimed vintners and viticulturists. Also, enjoy a farm-to-table pairing before venturing out to enjoy this beautiful stretch of countryside from a non-wine perspective. Think cycling, kayaking, scenic kite flying, seal viewing, hot air ballooning, exploring the vibrant farmers’ markets and botanical gardens, or hiking through one of its many wilderness parks! 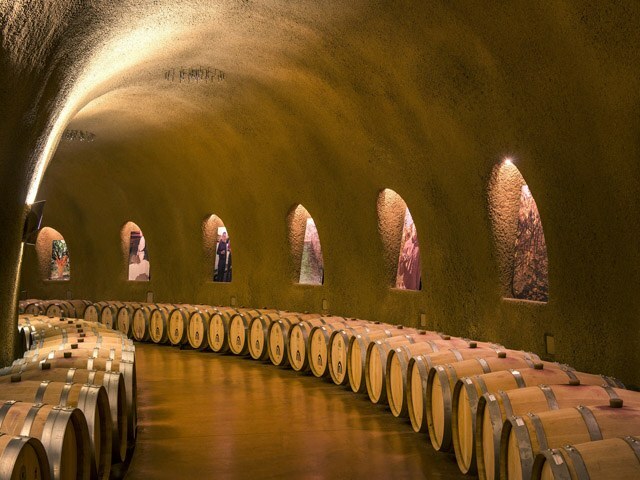 There is so much more to do in wine country that you won’t want to miss. Including, one of the most sublime spa treatments you’ll ever experience—a Japanese cedar bath, the ultimate body detox. Your experience in Napa Valley is sure to be unforgettable.